Beachwood Commons in Beachwood, Ohio has been sued for the wrongful death of Mr. Patrick Gallagher. 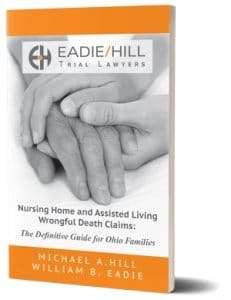 Eadie Hill Trial Lawyers and the family of Mr. Patrick Gallagher have brought forth a lawsuit against Beachwood Commons Assisted Living, Lifeservice Management Corp., Mentor Equity LLC, and Beachwood Equity LLC. The family has filed the wrongful death suit in response to Mr. Gallagher’s untimely death on January 25, 2018. 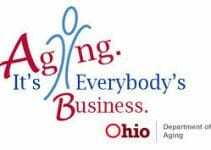 Mr. Gallagher arrived at Beachwood Commons Assisted Living in November 2017 and had a known history of dementia and incontinence– two well known signs that a resident is at a high risk for falling. He fell on January 23, 2018 and died on January 25, 2018 from a severe head injury. The medical examiner in charge of his death ruled Mr. Gallagher’s cause of death as blunt impact to the head with subdural hematoma. In other words, he died from bleeding in his brain. According to the complaint, Mr. Gallagher demonstrated signs of malnutrition, dehydration, and infection. These symptoms, coupled with existing dementia and incompetence are all risk factors for falling. The nursing home did not prevent this man from falling when he displayed known signs for risk. The Defendants, including their medical, nursing, and non-medical staff, failed to provide proper care and treatment to Patrick Gallagher, which they knew or should have known he required, resulting in his injury and death. Their negligence occurred when they failed to properly address Mr. Gallagher’s needs. 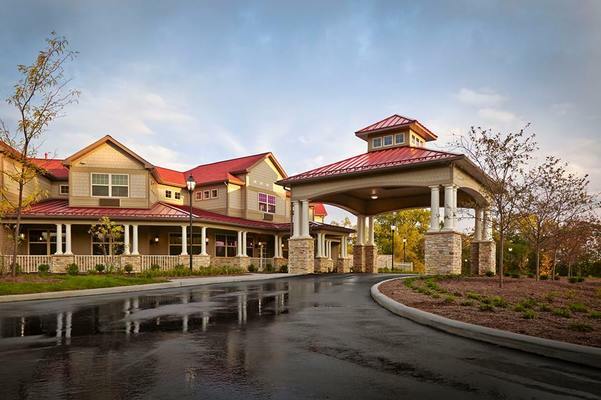 After Mr. Gallagher moved into the Beachwood Commons assisted living facility, they should have assessed his risk for falling and would have realized that he was high risk. They failed to properly train their staff to assess Mr. Gallagher. Their negligence led to Mr. Gallagher falling and suffering from his injuries and dying. When nursing homes fail to train their staff the residents are always at risk. Beachwood Commons failed to properly monitor and put in place proper interventions to actively prevent Mr. Gallagher from falling– even though he was at a high risk for falling. Beachwood Commons was participating in a dangerous practice commonly known as understaffing. This dangerous practice endangers the lives of residents due to the fact that there are not enough staff to care for each of the residents. Nursing homes practicing understaffing fail to provide sufficient budgetary and operational measures to ensure the safety and care of residents. This lack of sufficient staff resulted in Patrick Gallagher not receiving basic and necessary services to prevent neglect, leading to his death. The family has instituted suit against Beachwood Commons. A wrongful death lawsuit in Ohio is brought on behalf of the surviving family members. The family hopes that this lawsuit will bring awareness to mistreatment at nursing homes and will prevent future injuries and assaults on nursing homes residents. 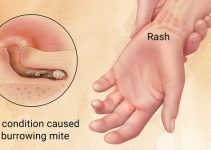 This article was written by Kimberly Smith, an investigative journalist writing for nursing home abuse and neglect lawyers Eadie Hill Trial Lawyers. She has a Master’s Degree from Southern Illinois University Edwardsville.